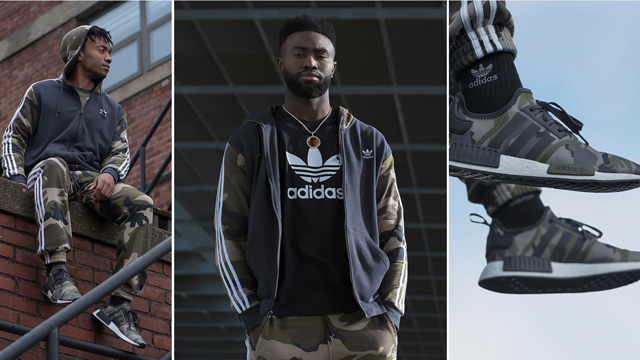 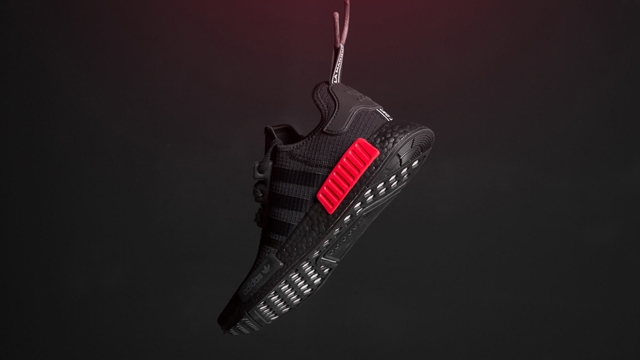 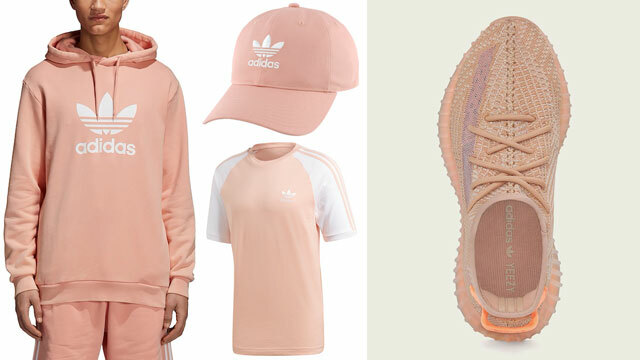 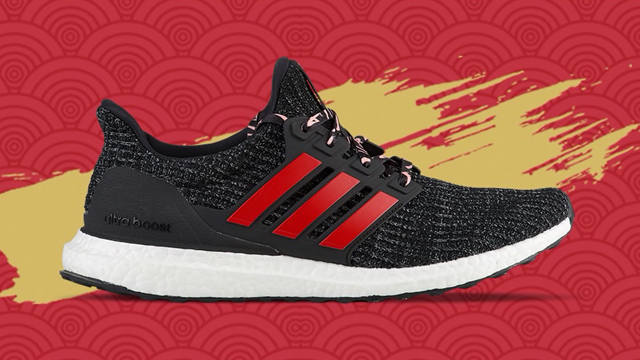 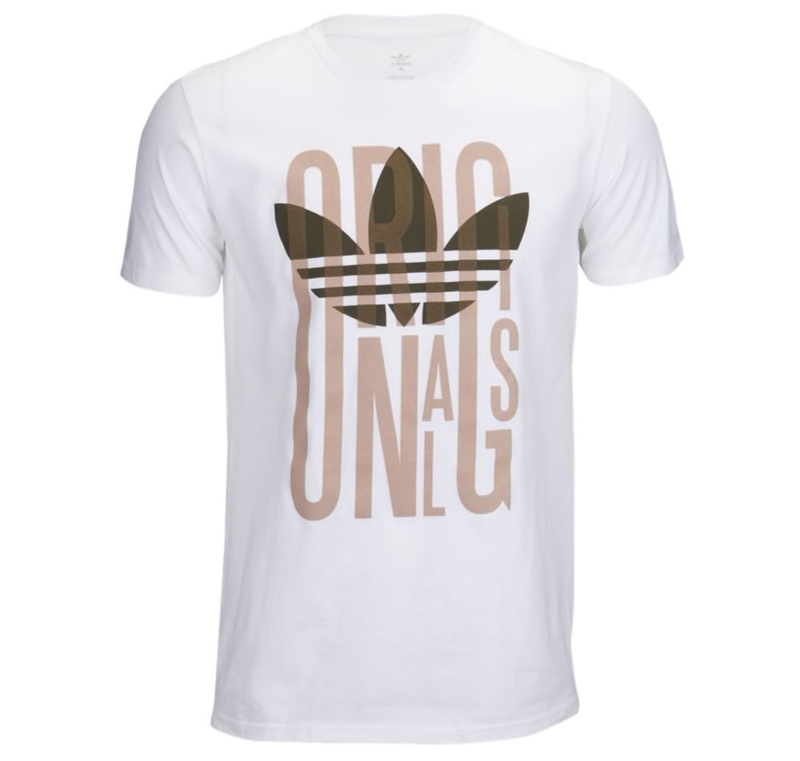 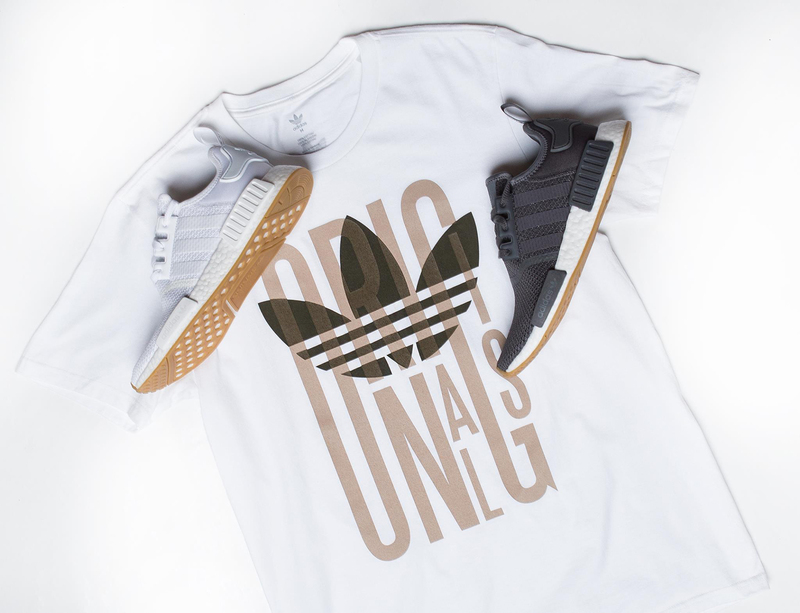 New from adidas Originals are these gum bottom NMD R1 sneakers and along with the kicks comes a few new adidas Originals Graphic T-Shirts to match the shoes. 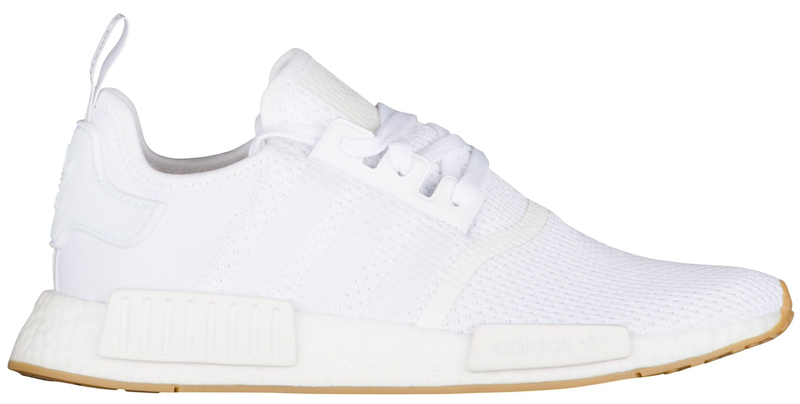 Keeping it crisp and clean, the white/gum NMD color scheme is styled for summer, with a dark grey colorway also featured for those who prefer darker colored kicks. 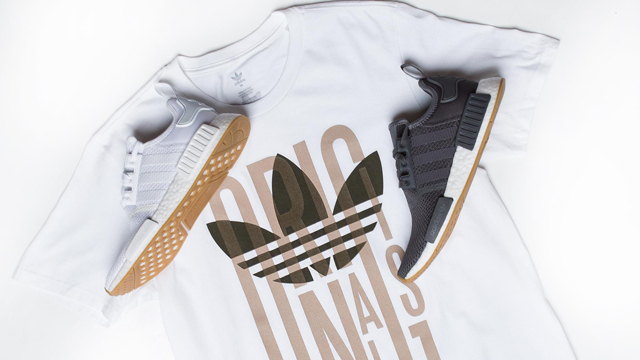 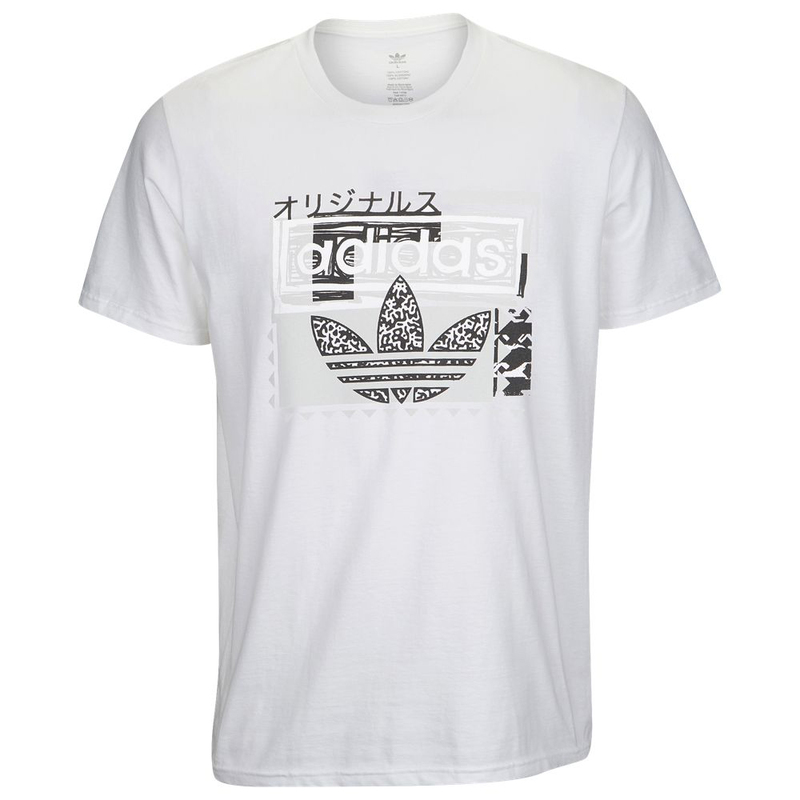 Matching up with the new adidas NMD R1 “Gum” runners is the white and sand colored tee that’s shown first, followed by black and white options in the adidas Originals Tokyo T-Shirt that’s also available to grab below. 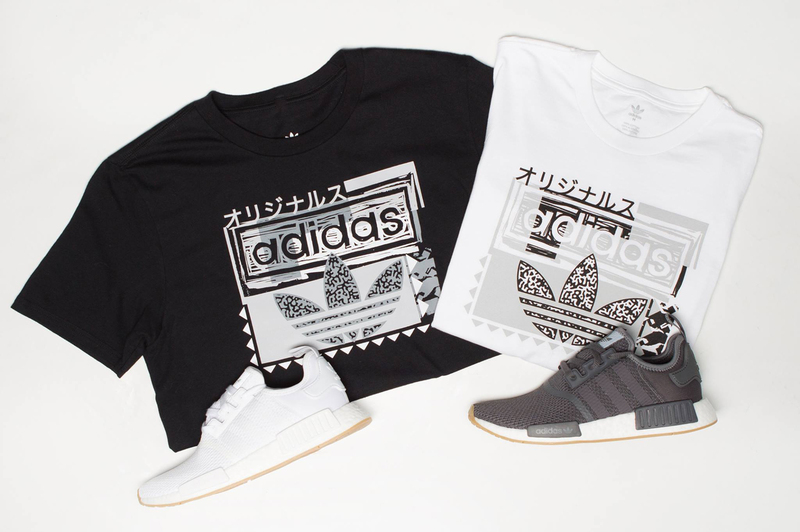 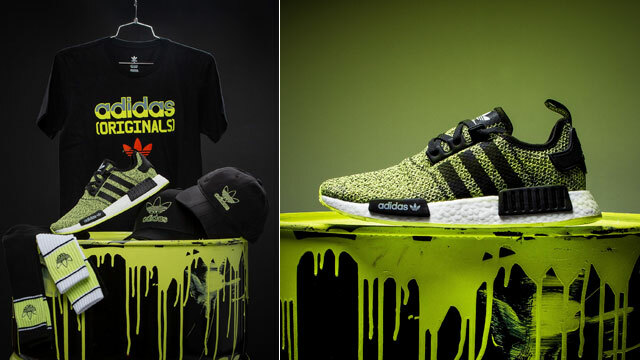 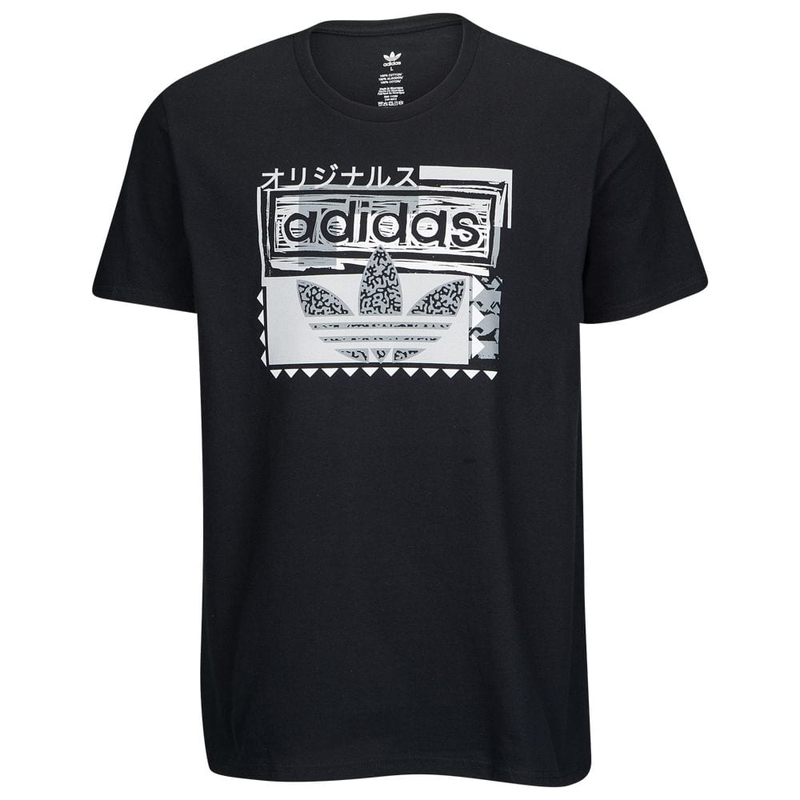 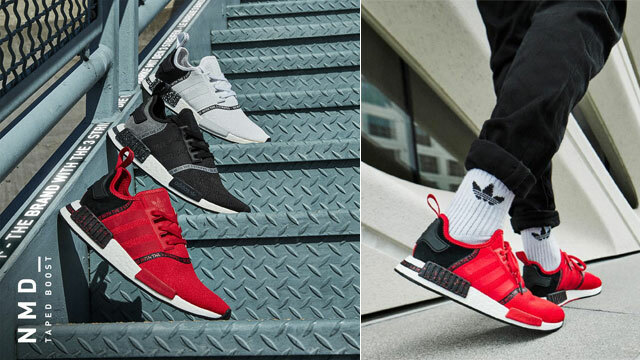 The adidas NMD R1 sneakers are available here with the adidas Originals NMD T-Shirts available here.